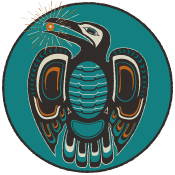 Discounted Passes For Sale at 3/29 Kitchen Dwellers & Rumpke Mtn Boys! We’ve got just a handful (that’s FIVE!) 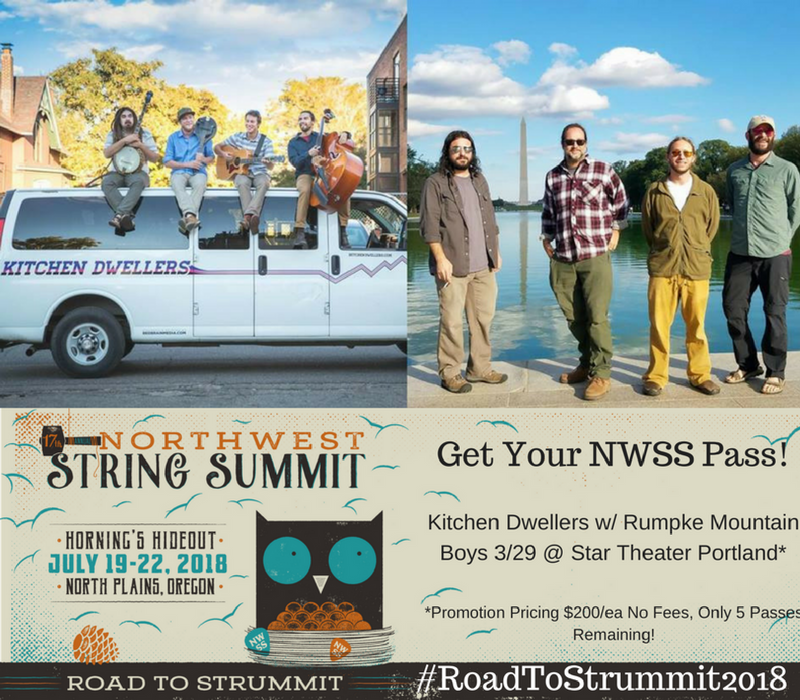 deeply discounted 4-day String Summit passes left, and we’ll be selling them at The Kitchen Dwellers with Rumpke Mountain Boys on 3/29 at Portland’s Star Theater! Come and get ’em!